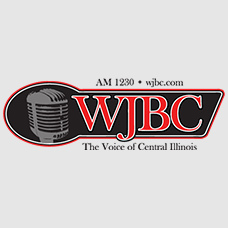 SPRINGFIELD – In recent weeks, Gov. Bruce Rauner’s re-election campaign has sought to make political hay over wiretapped conversations from 2008 between Democratic gubernatorial hopeful J.B. Pritzker and then-Governor Rod Blagojevich. The Chicago Tribune has released additional portions of the conversation, mostly focusing on race. Pritzker recommends Secretary of State Jesse White as a possible choice for the U.S. Senate seat that former President Obama was vacating at the time. 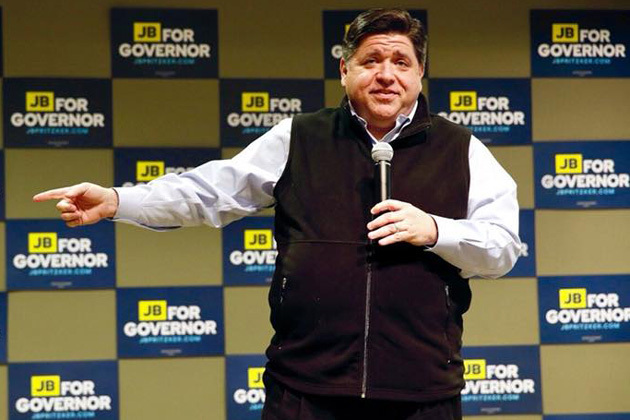 “That (candidate) that is least offensive and maybe gets your the most because it gets you that Secretary of State appointment is Jesse White,” Pritzker told Blagojevich in the recorder conversation. “How stupid is that?,” Blagojevich quipped. Pritzker went on to tout the benefits of White’s potential departure from the Secretary of State’s office. Blagojevich ended up appointing Roland Burris to that seat.